As Pictured, shipping is free via fedex ground! 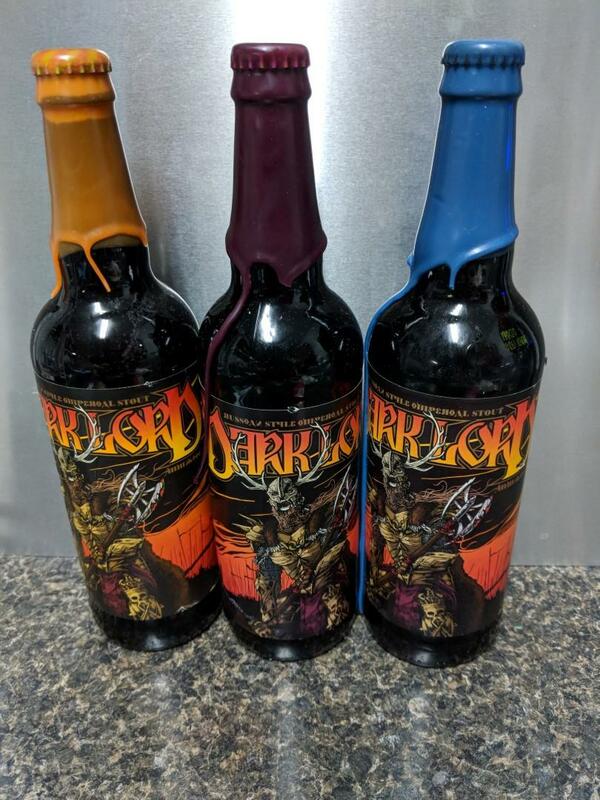 I purchased these bottles when they were released. I store all my bottles in a temperature controlled commercial fridge at 55 degrees. Shipping will be via FedEx Ground. I will combine shipping on multiple items. Thanks for looking!